Before You Build Your Dream Home, You Need Permission from Your Town! 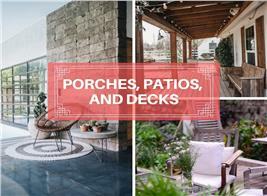 Now that you have found and purchased your dream house plans, you are ready build. But first you must apply for and receive a building permit from your county or town building department. The permit is required to construct a new house and ensures, through the application process and subsequent inspections by the building inspector, that the building meets certain standards, including zoning restrictions and building codes governing structural integrity (including framing, electrical service, and water and drain lines). Part of the process involves getting your house plans, which will be subject to these local building codes, approved by the local building department. Where does one begin? The first thing you will need to do is obtain from your county, town, or local municipality a building-permit application—and fill it out. This is the start of a long and complicated bureaucratic process, and if you are not familiar with this sort of thing—and most of us are not—it may be best to have your general contractor, if you have one, handle the details of the procedure. You will need to fill out a power of attorney or similar form to allow your contractor to act on your behalf. And you will have to sign the application. But your contractor will be able to deal with the many particulars and details that may come up and will be the primary point of contact with the governing office. 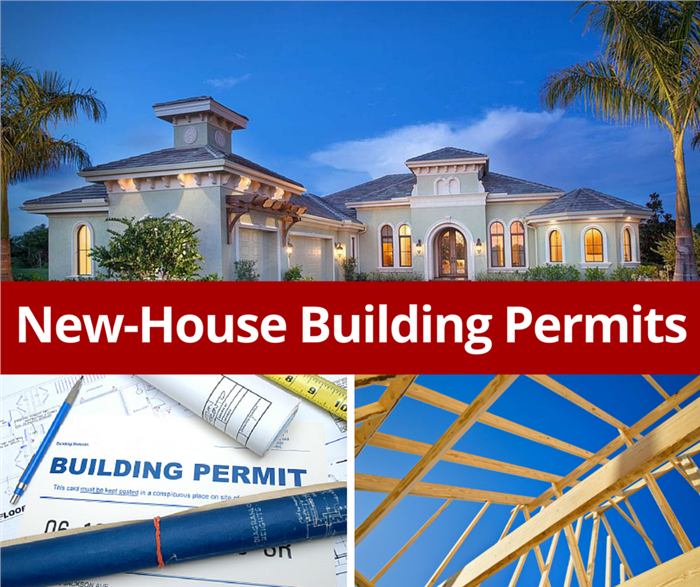 You must goes through a rigorous application process before obtaining a permit to build your house. You will normally need to submit a copy of the property deed with the building-permit application. This provides proof that you own the property on which you want to build. You will also need a site plan of the building area showing the building location with the front, side, and rear setback requirements and the location relative to other structures that may be on the property. The drawing must also show the centerline of the driveway dimensioned from the property line and may have to show the road frontage of the driveway. This can be drawn on a copy of the final plat survey, or it may be a separate map in combination with the survey. 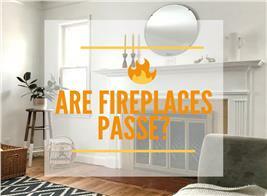 You will have had a survey completed earlier when you purchased your property. Your builder will know what to do here. Perhaps most important, you will need to provide your blueprints, or home plans, showing the total square footage of all floors. The building department may require that the plans conform to local building codes (usually covering details related to snow loads and/or wind loads or earthquake resistance) and that they are stamped by a registered architect or building designer. 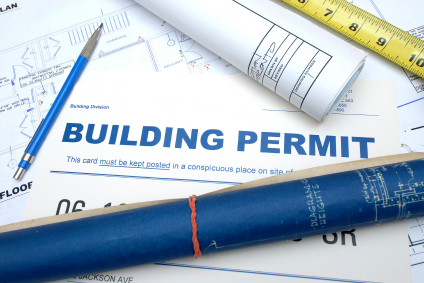 You will need to have your plans stamped and approved by the local Building Department before receiving a building permit. 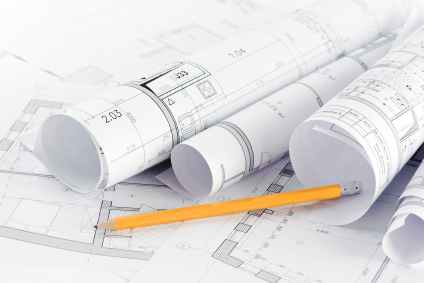 If you purchased pre-drawn, or stock, home plans, they may not conform to local codes. (Most stock plans are designed to the International Residential Building Code, but there are so many differing local codes that it is impossible for a plan intended for national distribution to meet local requirements.) And chances are, the plans will not be stamped (although some plan designers will stamp their plans if the house will be built in the state in which they work). What you or your builder needs to do in this case is submit the plans to the local building department and have them tell you what needs to be adjusted to meet local requirements. These adjustments are usually calculations (in the case of wind and snow loads) and small changes that a local engineer or architect can make directly on the plans at a small cost. There is a protocol to follow regarding making these changes, but any experienced engineer or designer will know what to do. 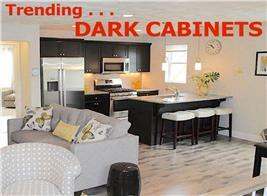 Once the building department approves the plans, you are ready to move on in the process. 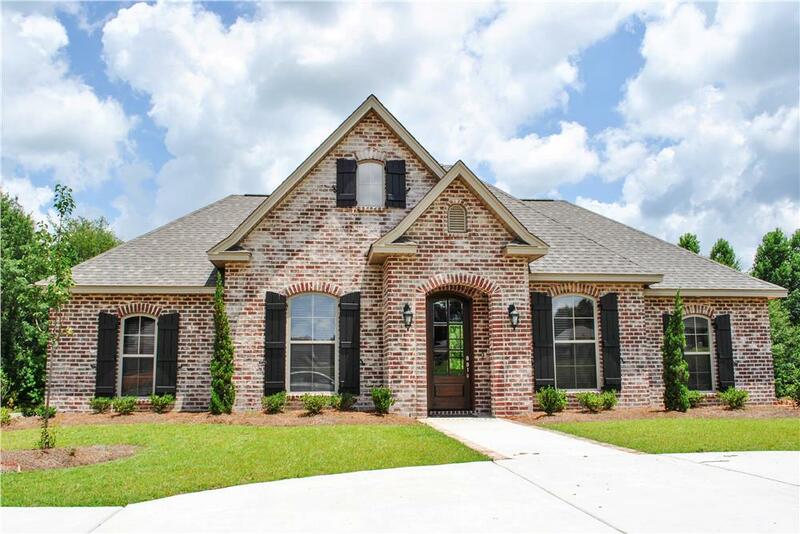 You must secure approval of property and blueprint details before moving on in the permitting process and being able to build a dream house like this Acadian home (Plan #142-1069). Besides the structure and property requirements, you need approval for your septic or sewer plans. If your property falls within a sewer district, you will need to obtain a sewer permit from district authorities that you submit with the building-permit application. If you plan on using private sewage disposal, like a septic system, you will need to perform a percolation test and have a septic plan done by a septic installer. This can be a long, involved process, depending on where you are building. Once this is completed successfully, the paperwork can be submitted with the building-permit application. For water, you will need to prove that municipal water can be brought to the property or that you have permission from the state to bore a well. A letter from the local water company will satisfy the former requirement and must be submitted with the building-permit application. If you will dig a well, the drilling company you hire will be able to secure the necessary state permit that you will need to submit with the permit application. Another element required for the permitting process is evidence that the local electric utility company is able—and you are willing to pay—to bring electrical service into the property. You or your builder will have to contact the electric company, meet with its representative at your property, and determine the access to and path through your property for the main electrical line to reach the house-building site. Once this is determined, a letter from the electric company stating that service is able to be provided to the building site will have to be filed with the permit application. Once you have gone through the permit-application process and obtained a building permit, you can start to construct your house. The entire building-permit process may take two weeks or more, not including the time required to complete certain steps such as the septic plan, blueprint approval, and survey and site plan. 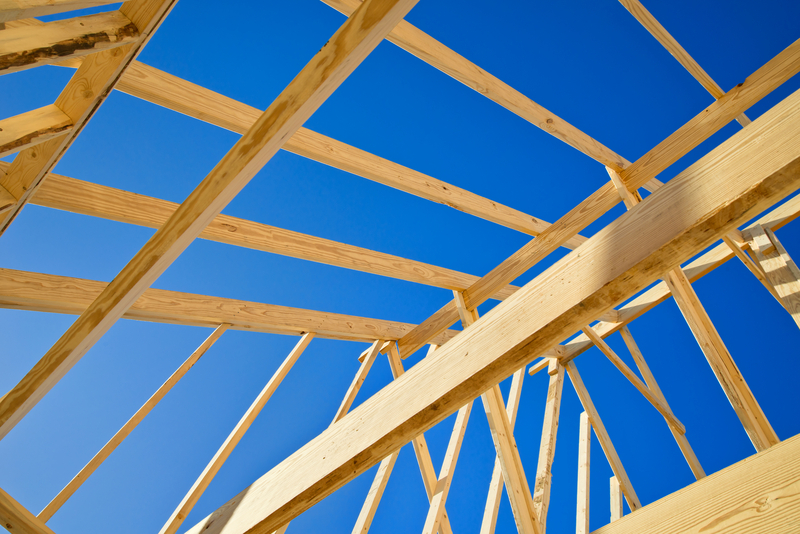 During construction, you or your builder will need to schedule inpections (of the framing, plumbing, electrical, etc.) by the official building inspector at predetermined critical parts of the build to keep the permit current. And there are fees involved. Depending on where you will build, a building permit may cost a few hundred dollars to a few thousand dollars or more for a 2,000-square-foot house. Strict areas such as the Seattle region, parts of California, and parts of metropolitan New York, New Jersey, and Connecticut tend to be on the higher end of the fee structure. But in the scheme of things, it's a small price to pay for the right to create a home for your family. Once you have your permit in hand, you are free to build your Dream House!